General Membership Meeting Tuesday, May 7 at 7:30 pm. Please join us by conference call, the number and access code are listed just below! PPHC welcomes and appreciates our sponsors. NEW APHA World Show Qualifying Requirements for 2018! 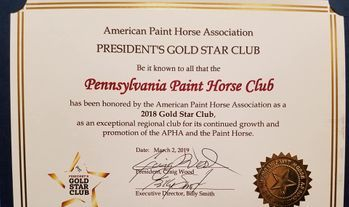 PPHC: 2018 President's Gold Star Club! 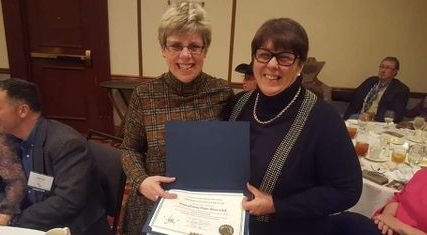 PPHC is very excited and humbled to receive a 2018 President's Gold Star Club award! We thank you-our members-for your continued support of the Pennsylvania Paint Horse Club and we look forward to another great year in 2019! Sponsored by the American Paint Horse Association, the inaugural APHA Eastern National Championship is a four-judge show offering APHA points and national championship titles. Qualifying is not required. 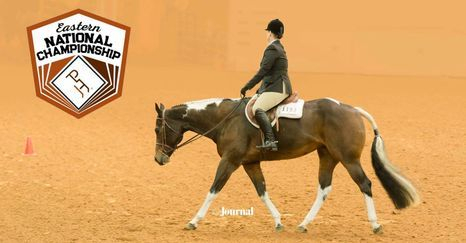 The inaugural APHA Eastern National Championship is set for March 21–24 at the Virginia Horse Center in Lexington, Virginia. Pre-Entry Deadline is March 8, 2019. Pre-entries must be received in-hand by this date. MARK YOUR CALENDAR and make plans to attend this show!! 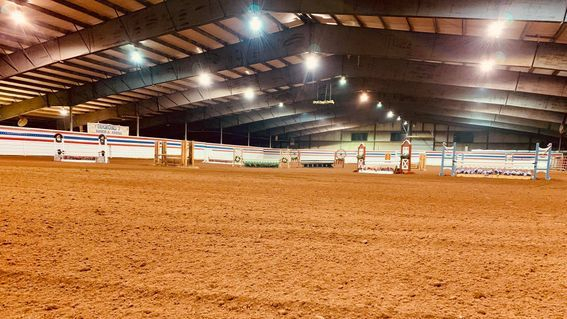 We are excited to offer a great show at the newly renovated Diamond 7 Ranch and Arena conveniently located in Dillsburg, PA. 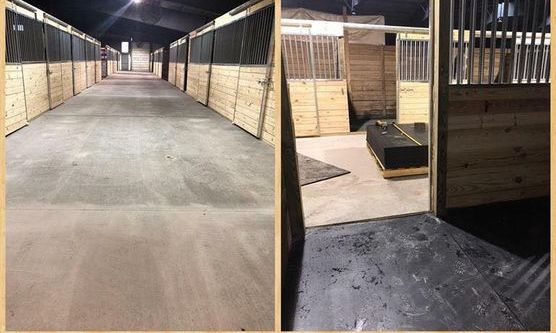 This facility has made beautiful improvements in the past year and we are proud to bring our show and fellow APHA members to experience all the updates! 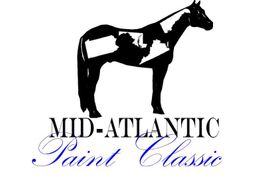 For additional information click on the 2019 APHA Approved Shows link at the top of this homepage or visit our Facebook page. 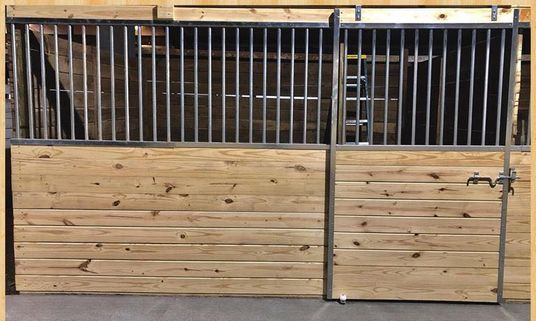 Here is a sneak peek of some of the updates at Diamond 7 Ranch and Arena! Want more details?? Click the 2019 APHA Approved Shows link at the top of this page! Be sure to 'Like' the PPHC Facebook page to find great information on the horse industry, horse health care, and everything APHA!